Hair is made up of protein and our protein treatment is just meant for that. For extreme dull and damage hair we recommend getting protein infused in your hair just like supplements. Get your shiny and healthy hair back at Spark. 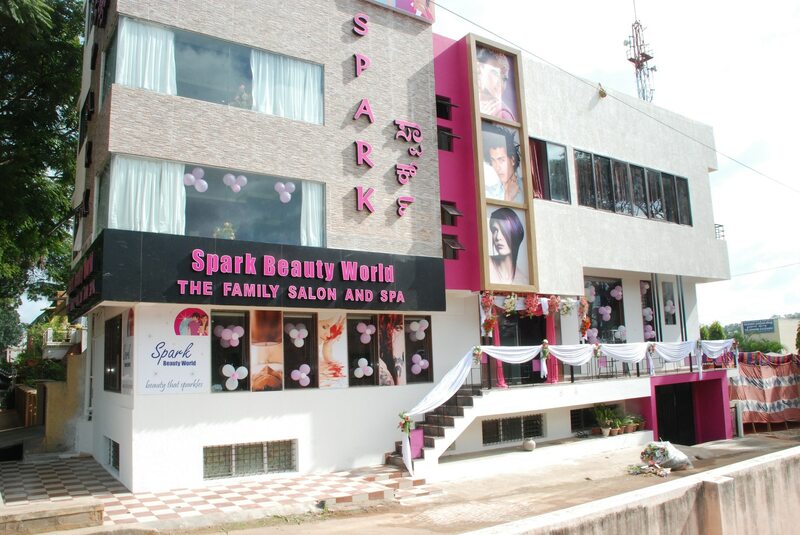 Hair spa in Mysore. Most people face hair problems like dandruff, hair loss, rough and dull hair. These problems can be reduced if spa treatment is taken. It helps in conditioning the scalp, circulates blood and gives relaxation.